Alison Forsythe is an industry veteran with over 20 years of management experience in the IT sector. In her current role, Alison is responsible for the general management of Macola Software, overseeing software development, sales, marketing, support and consulting services. Prior to joining Macola, Alison led the enterprise market expansion efforts at SMART Technologies as the Managing Director, Americas. Prior to SMART Technologies, Alison served as Vice President, Americas Channel Sales for CA Technologies, a global provider of enterprise IT management software. Alison also served in various sales leadership positions throughout a nine-year career at GE Commercial Finance. During her tenure with GE, she was responsible for managing a $1B sales division with GE Access, a worldwide distributor of Sun Microsystems and other complementary IT products. 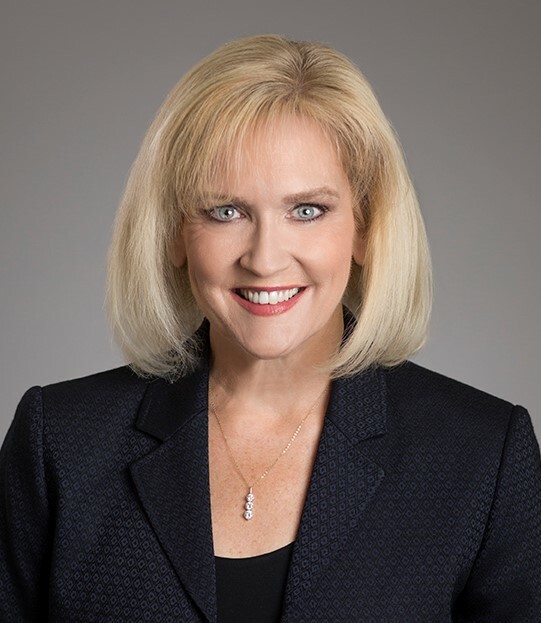 She later joined GE Vendor Financial Services where she led the sales division, responsible for developing and providing financing solutions to Sun Microsystems channel partners and end user clients. Alison holds a BA in Mathematics from Queens College in Charlotte, North Carolina. 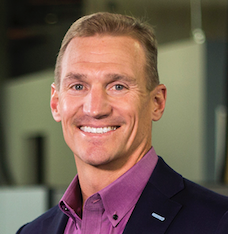 Trevor Gruenewald joined ECi Software Solutions in January 2009 and is supporting the organization as President and Chief Operating Officer. Trevor is responsible for each of the ECi business units including manufacturing, office products, business equipment, contract furniture, janitorial/sanitation, lumber, building materials and hardware, and residential home building. He is also responsible for ECi’s cross vertical surround products in e-commerce, supplier communications, mobile applications and managed print services. In addition, Trevor is the executive in charge of a number of ECi corporate functions including professional services, product development and QA, training, and implementation and documentation. In his role, he devotes a significant amount of time to being in the field with customers, partners, and suppliers to strengthen and grow these relationships. Trevor holds Bachelor of Science degrees in Management and Finance from Purdue University where he was also an Academic All American for the baseball team. Trevor is married and has four children. He spends his spare time coaching youth baseball, football, and basketball and is involved in a number of ministries at Good Shepherd Catholic Church. Jeff can take an idea and make it a reality. With more than 20 years of experience in the enterprise software industry, he has driven innovation and value across a wide variety of solutions. 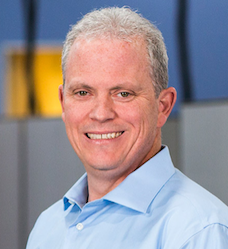 At ECi, Jeff brings that innovation to the JobBOSS, M1, Macola, and MAX manufacturing solutions and works with our leadership to refine our positioning strategy, drive greater collaboration across the division, and accelerate growth. He became a part of the ECi team in January of 2018 as the Manufacturing Division President. 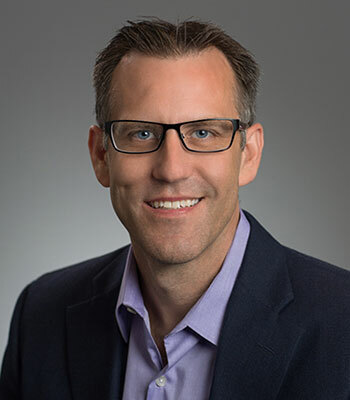 Jeff previously served as the Senior Vice President and General Manager of Cloud at Ellucian where he provided strategic direction for the portfolio as it related to cloud adoption and managed daily operations in the delivery of cloud-based solutions. At SAP® Software Solutions, Jeff successfully launched the Business ByDesign solution and led Corporate & Portfolio Marketing as Vice President. During his 15 years at Infor Global Solutions, he was VP of Product Management and excelled in a variety of roles in support, services, development, and marketing. A graduate of Clarkson University in New York, Jeff earned a Bachelor’s of Science in Management Information Systems and Services. He enjoys spending time with his wife Tonya and their five sons, and woodworking. In his spare time, he is also a voice-over actor. 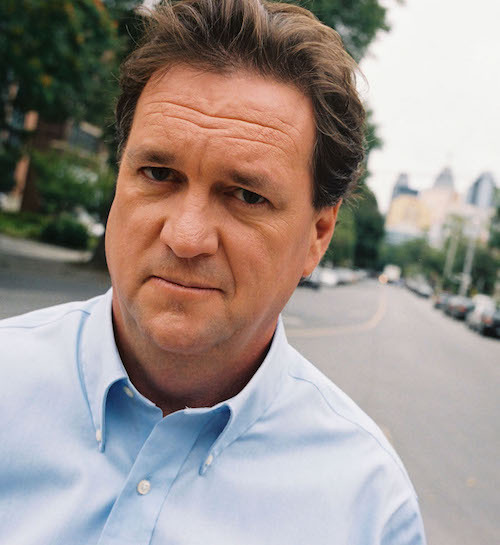 Jim is the world’s leading global futurist, trends and innovation expert. He is a former accountant and current author/corporate speaker and is confident that he knows what is going to happen in the world of manufacturing. From 1979 – 1989, Jim was with Big 8 accounting firms KPMG & Ernst and Young. He believes he was one of the first 1,000 people on the internet and has written 34 books about the Internet. That got him interested in the future of technology and connectivity and everything else morphed into speaking on broader trends and innovation. He is entertaining and enlightening and audiences not only gravitate to his message, but it resonates with them and provides them with a better idea of where their future is headed. David Vagnoni will return as the Moderator of Macola Software’s annual Evolve conference. In addition to his duties as Moderator, Dave will be leading a creative breakout during the two-day event. 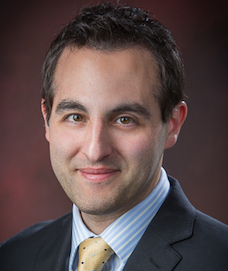 A 2001 graduate of Syracuse University with a degree in Journalism and Political Science, Dave is currently the Editor-In-Chief of Counselor magazine.